The elderly will always be around us just like children are born on daily basis. The fact now is that the number is increasing more than ever before. Caring for them in their old age is an important call. Everybody seems to have an elderly to care for one time or the other. At the time you were a baby, they took good care of you. Now, it is time to reciprocate the same gesture by taking care of them at their old age. With modern technology such as Personal Emergency Alarm systems available, you don’t have to be around them all the time to really see to their well-being. Since old age comes with some health challenges, getting the personal alarm system that is just right for the individual considering the age is just right. Here are options of some personal safety alarms to choose from for your aged parents and loved ones. This is an alarm system that activates automatically when there is a fall. If a fall is detected through lack of movement in a given seconds, the alarm is activated to notify the care giver. For an elderly with an illness such as epilepsy and seizures, this would be a suitable device. The case of dementia and Alzheimer cannot be ruled out from the elderly. The time comes when some elderly take up a child’s behavior and wanders around with no particular place in mind. With this device placed in the doorway, the pressure sensor can cause an activation of the alarm when the elderly goes out of the house through the doorway. 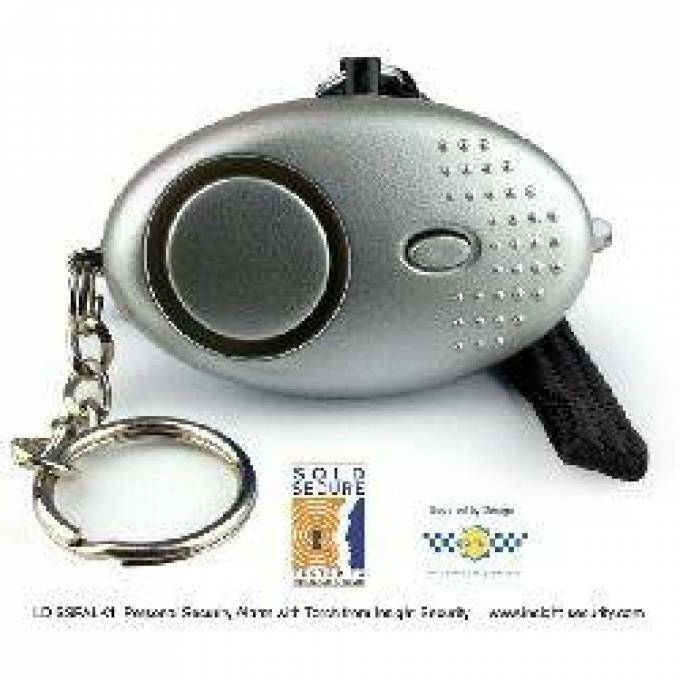 Portable alarms are usually worn by the elderly on the wrist or on clothing. There are two forms of it. There is the type of a receiver at a fixed location and the other with the portable receiver worn by the career. The former can give a high pitch alarm that can be heard in a distance. With the latest developments, these forms of alarms have no distance barriers anymore with suresafe alarm systems. With the fixed position alarm system, the receiver and transmitter are all positioned at the point. The operation of the system is done with a button or pulls in a cord in a location. This is mostly used within the home. Monitors placed beneath mattresses are used to help check when the elderly moves out of bed. This can be used to monitor movements when an elderly has a seizure or moves out of unconsciousness. It can also be useful in medical houses. Elderly alarm systems are various designs for the elderly. A common factor with many of them is portability and ease of use. Depending on the nature of the elderly parent’s condition, make a chose based on needs and some preferences that will be comfortable for both the elderly and the care giver or guidance. The Safety Alarm system monitored twenty four hours per day seven days per week, including holidays, by a reputable security company that can send help on the way immediately in case of Emergency Alarm System.